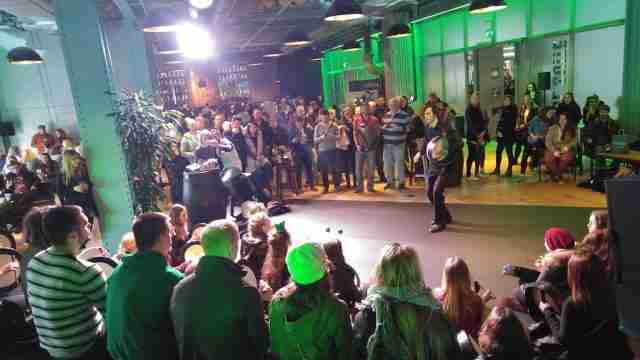 We had an amazing Saint Patricks Festival at the Guinness Storehouse where Robert O Connor facilitated 35 Bodhrán Beats workshops. There was 1500 wonderful people involved in the workshop’s throughout the week and it was fantastic to see so many visitors participate, a world record by any accounts. We are delighted to be working alongside such talented musicians, dancers, entertainers and well organised management.